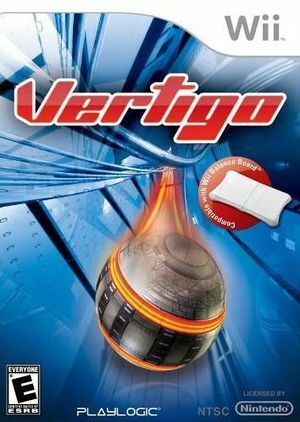 Vertigo is a high-rolling, adrenalin-fueled combination of futuristic racing, puzzle solving and precision control. You are a Xorber, a member of most Elite Xorb racing corp. in the galaxy. Roll thunderously across 54 wild and challenging landscapes, through 9 different worlds, each with their own unique treacherous terrain and death defying obstacles. Upgrade your Xorb, seek hidden shortcuts and collect power ups to help you survive, to become the fastest and most envied Xorber in the Universe! Featuring Wii Board compatibility use either the Wii Remote or the Wii Balance Board for an all new gaming experience. Vertigo takes Wii and PC gaming to dizzy new heights - where only the skillful can survive. The graph below charts the compatibility with Vertigo since Dolphin's 2.0 release, listing revisions only where a compatibility change occurred.